Looking for someone to provide south jersey power washing for your home or other areas such as your deck, driveway, sidewalks or patio? Look no further! Royal Landscapes has technicians on board who can help you clean all of the above and much more! The best part about power washing services is that results are immediate! The process consists of using high pressure water to clean off any dirt, mold, moss, and much more! This is one of the services we provide in order to help our customers keep their homes clean, beautiful, and pristine. 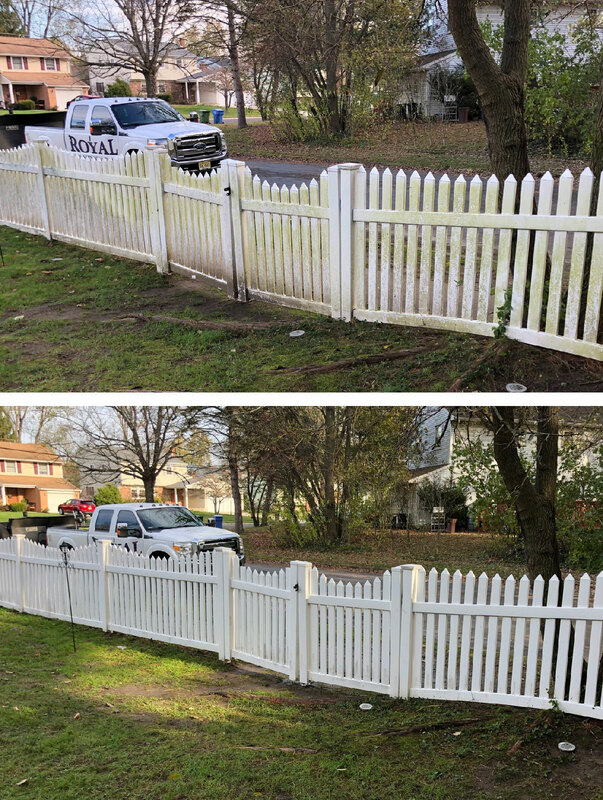 Our team is geared to serve homeowners across the South Jersey area by providing power washing services tailored to their needs.